Private places and public spaces--David Wojahn uses verse to explore nuances of a distinctly diverse choice of settings. 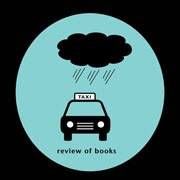 Investigating the variances of humanity, all the forms of beauty and ugliness, he paints a picture sometimes brutal, and sometimes impossibly sweet. From the beginning of one poem to the end, you're never entirely sure of the destination. Many times I was intrigued at just how much emotion he evokes in a few choice phrases. Designed in four sections, World Tree is a play on the concept of 'family tree'. He extends the meaning to show the inner dependency we have on people throughout the world, whether we like it or not. He illustrates the poems with an assortment of unusual graphics-the choices that serve as inspiration for some of the poems. This is called ekphrastic poetry, using art or visual images to inspire the poem. In some cases the poems are a reactionary response to the visual medium, at other times an attempt to explain the meaning or setting of the piece. Or, as in some of the photographs Wojahn uses, the poem reveals hidden meaning behind the scenes. 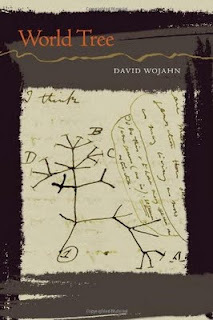 Cave paintings and excavated archaelogical finds also provide potent ideas that Wojahn explores. Is so fresh they are confounded. Gnaw at your wrists & ankles." The basic image moves into the present, with the not-so-unfamiliar image of a tortured prisoner. Has time not changed man's brutality? Is there progress evident? She survived, living on some twenty years. Until her fingers rubbed it smooth as skin. &did she prophesize-oracle, priestess, sphinx? Wounded goddess, did she unclasp her shell-ear as she lay down to dream?" In the fourth section, Wojahn's focus is more on the public spaces and modern history, with references to the King of Pop, the Haiti earthquakes, and the endless 'crawl' of bad news on CNN. His "Letter to Eadweard Muybridge" mingles details from the photographers 19th century life with present events, and shows that not much has changed. "In the Domed Stadium" employs the colors of gray, black, rust, and crimson along with words like sizzling, jeering, rippled, and twitching to create a nightmare scene from the inside of the Louisiana Superdome after Katrina. "Nocturne: Newark Airport" is my favorite. Passengers are delayed due to snow, and the airport shuts down around them. It's a "ghost dance" that appears, as some try to sleep, others try to read or explore the empty terminal. The abandonment takes away the individuality of each person and makes it far more of an anonymous sea of blank faces. Unity at last-all helpless to the power of the weather-leaving only a mute television scrolling death tolls that no one bothers to count. Special thanks to Maria Sticco from U of Pittsburgh Press for the Advance Review Copy. 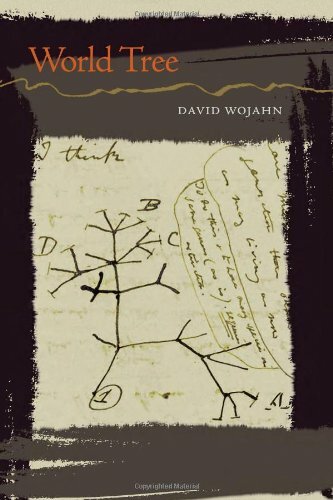 If I am not mistaken, the cover illustration represents the tree of life, showing the common ancestor to all life forms, by Charles Darwin.